Although Master Nim appears quite human, and of Earthly Asian origin, he is actually from another planet. His sparkling sky-blue eyes are not typical of any Asian on Earth, and they radiate a peacefully uplifting energy. He is one of the Master Adepts of The Ancient One. You can discover more about them inside the pages of all three books of The Parallel Time Trilogy series. Scene – Master Nim is an Adept of The Ancient One that appears Asian but he is not from Earth. 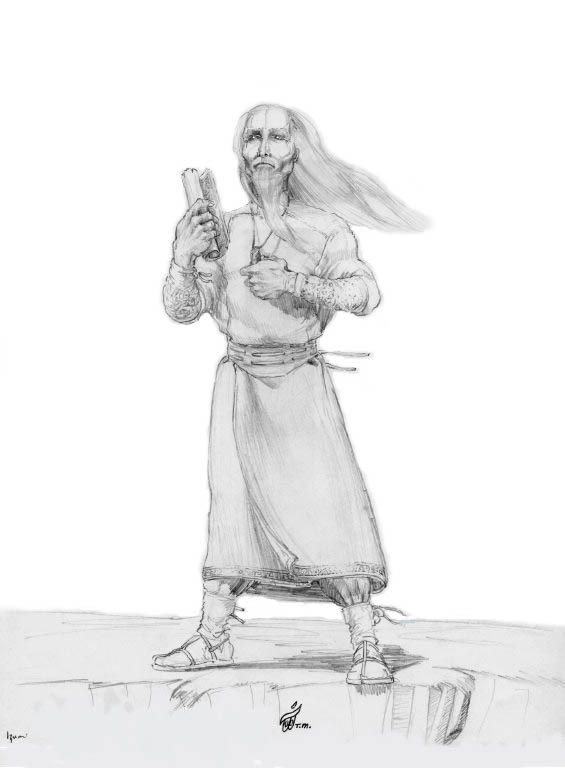 Another intriguing point about this mysterious Adept of The Ancient One is that his race, and other humanoid races with differing skin tones evolved over billions of years on countless worlds in our Milky Way galaxy and many other galaxies. Their skin tones evolved through the spectrum from black, violet, pale-blue, green, yellow, and even red long before intelligent human life was seeded on Earth for the first time during a long ago exploratory colonization of the planet. 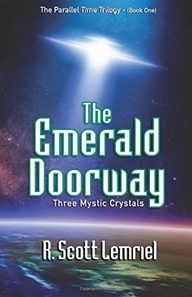 More about this is revealed in THE EMERALD DOORWAY (Three Mystic Crystals) book one of The Parallel Time Trilogy.